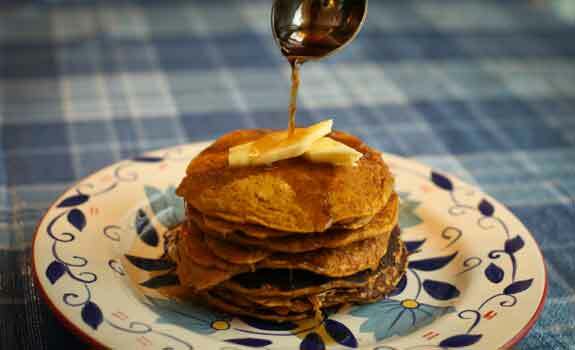 The youth are hosting a fundraising pancake dinner for Shrove Tuesday, March 4 at 6:30 pm. There will be pancakes with surprise toppings, a short program to mark the beginning of Lent and the pancake relay race for everyone! The pancake dinner will support the efforts of the youth that are raising funds to go to the Church of the Brethren National Youth Conference in Fort Collins, Colorado this coming July. Mark your calendar now! Tuesday March 4 – Pancake Dinner – Bring a friend! 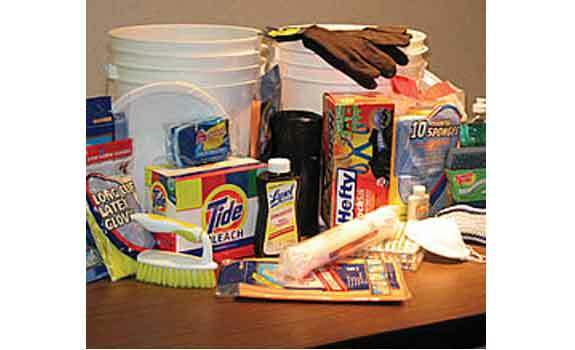 The youth are working on a service project to collect items for the Brethren Disaster Ministries (BDM) which works with Church World Service (CWS) to supply clean-up buckets and baby care kits to people around the world. It seems like there is some kind of crisis with a tornado, hurricane, typhoon, earthquake, flood around the world at any given time. BDM and CWS always try to respond. Our congregation has supplied BDM with buckets, baby care kits, school kits, hygene kits and other supplies through the years. Buy any of the items listed below and give them to the youth. Youth representatives Caleb, Joel and Mulgetta are heading up this project. Please provide all liquids in new, unopened plastic bottles. Be sure to send only new materials. Place all items in the plastic bucket, making sure they are packed securely to avoid damage during shipment, and seal lid with packing tape. Cash/Check donations will also be accepted to purchase items needed to complete buckets. Please ear-mark your check or envelope with Youth Disaster Relief Project payable to the University Park Church of the Brethren.